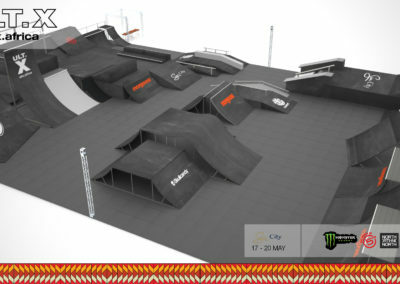 OSP RampWorX crew have delivered for this year. 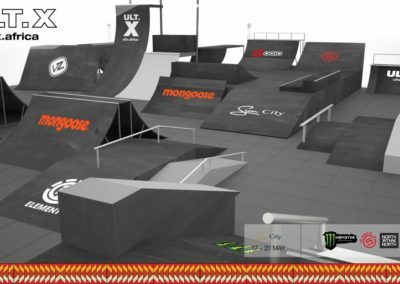 Balancing both skate and bmx with both street and Park elements and of course giving the athletes the tools they need to wow the crowd. 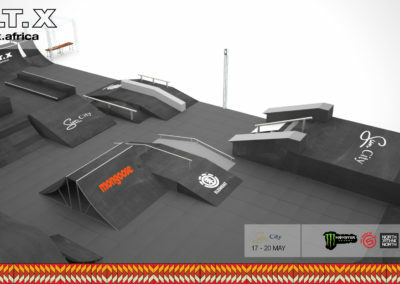 The designers this year made sure there were plenty of rails , transfers with huge transitions, massive gaps and the obligatory Standard ULT.X wall ride section will keep the transition fans happy. 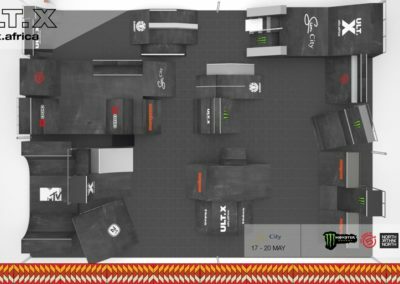 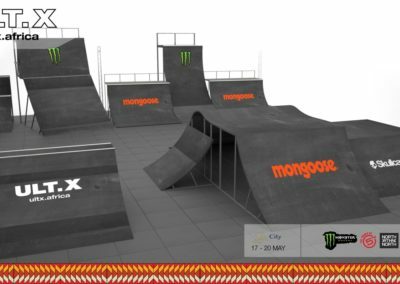 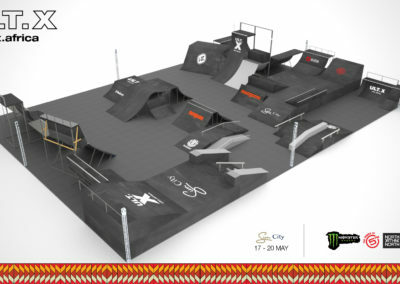 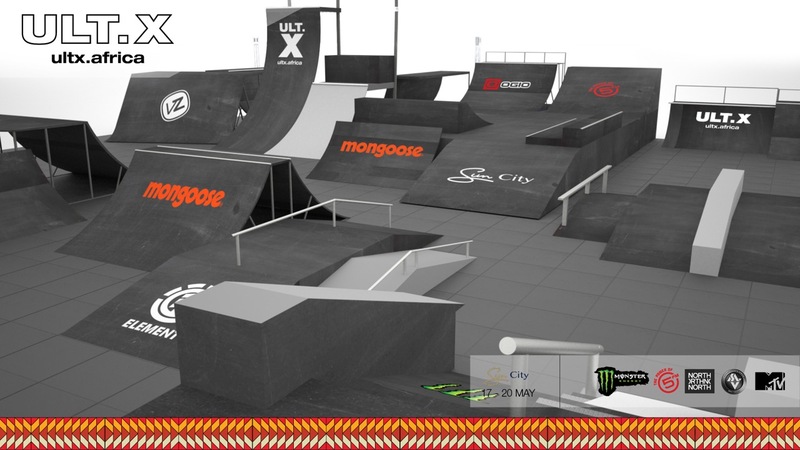 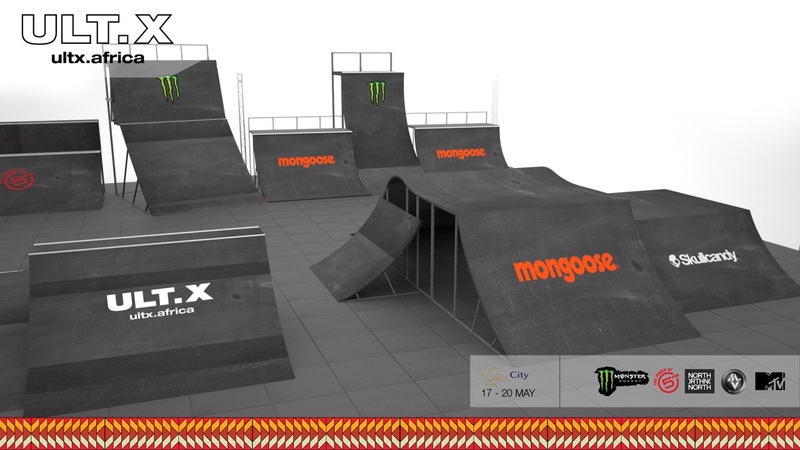 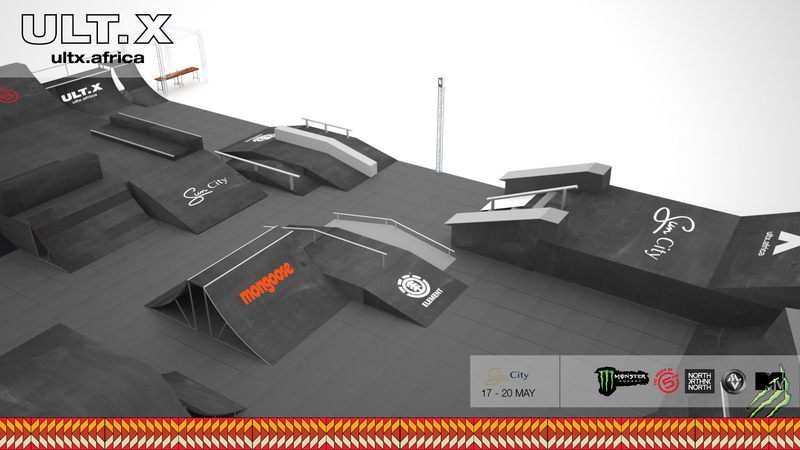 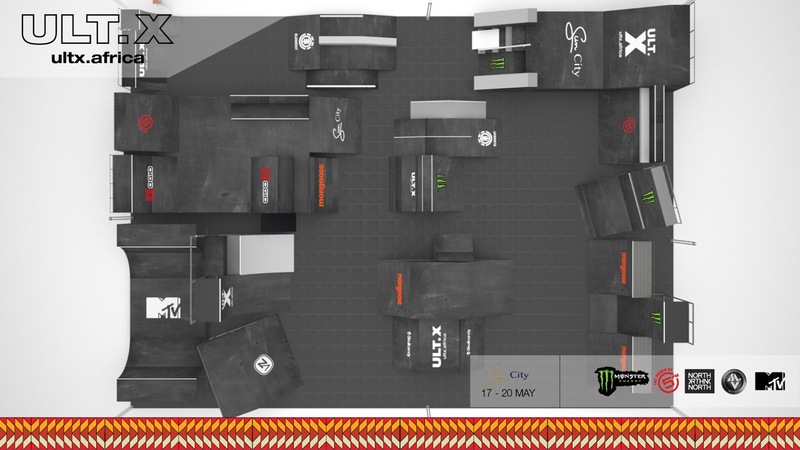 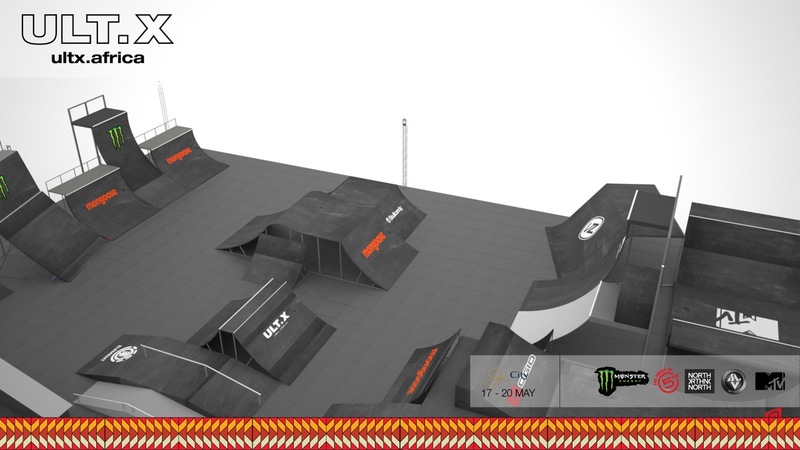 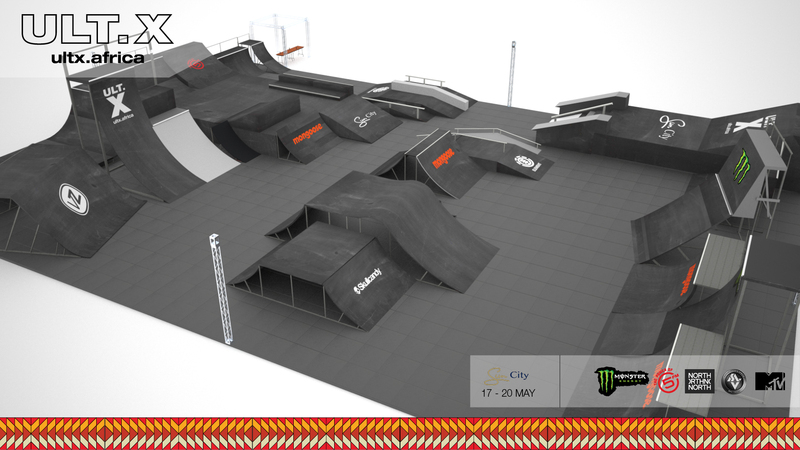 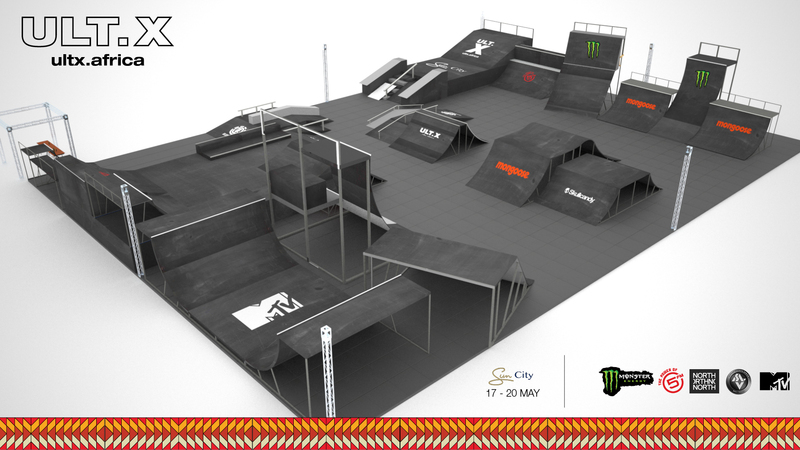 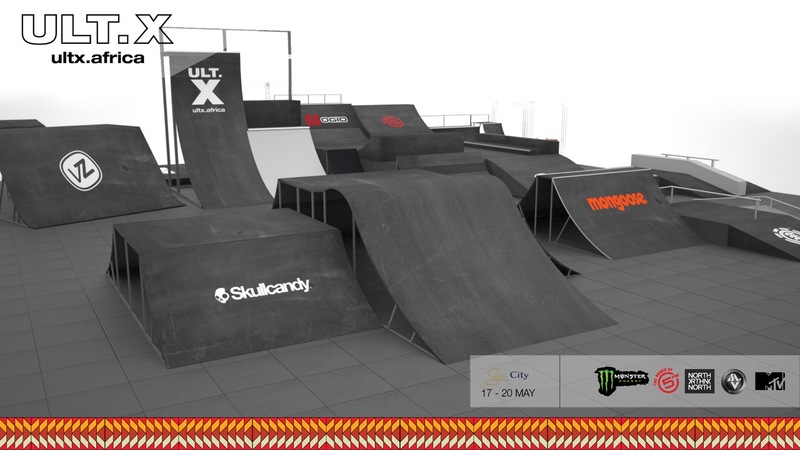 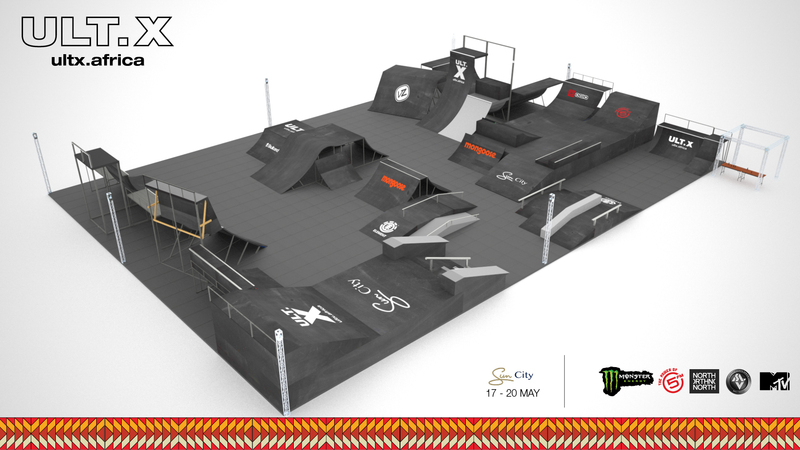 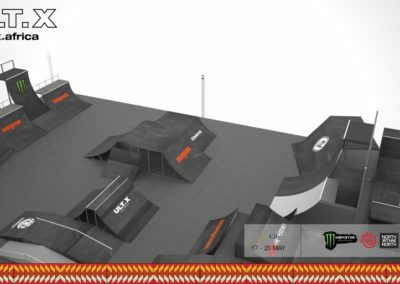 Ensuring massive tricks will be the two large box jump links, with huge drop ins either side, allowing especially the bmx guys the opportunity for huge airs and we may even see the first triple flip whip on South African soil. 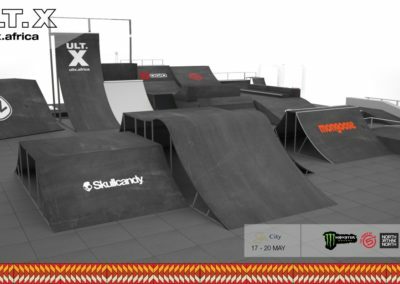 Stay tuned for practice footage coming soon!